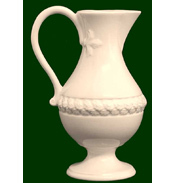 Royal Creamware initially called Classical Creamware has maintained its connection to the appellation with the name of ‘Classics’ for the dinnerware group of pots. 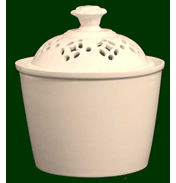 The Classic range is largely reserved for the functional items in Royal Creamware and most pieces are of a practical nature but even so still highly decorative and each piece capable of standing on its own as an item of beauty. 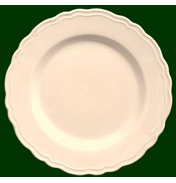 Each bit of Royal Creamware is a true classic of exceptional quality and has gained international stature with enduring appeal and elegance. 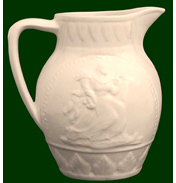 Your interest and investment in one of the items from the Classics Collection of highly collectable tableware pieces ensures a sense of history is achieved and something rarely experienced so readily in the home. 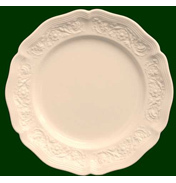 Extraordinarily pleasing to the eye creamware is uniquely capable of blending in to most decorative scenes with its pastel presentation allowing it to blend in to any contrasting or complementing background. 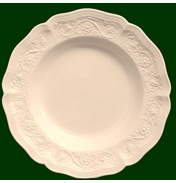 From the elaborate dinner plates to each piece of presentation ware the Royal Creamware Classics group is created to the original 18th Century specification. So its body, glaze, colour, design, weight and size are precisely as those found gracing the tables of an 18th Century home. 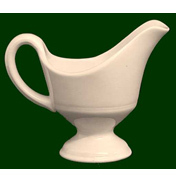 Similarly, Royalty has also enjoyed the exceptional workmanship of Creamware since its inception in 1760, a tradition Royal Creamware has continued and emphasised with the renaming of the brand to ‘Royal’. 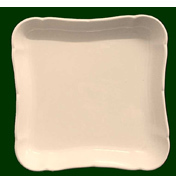 A number of tableware items are available here including, of course plates for dining, along with useful other serving vessels such as sauceboats, butter tubs and salt and pepper castors. So choose Royal Creamware for your elegant table setting. 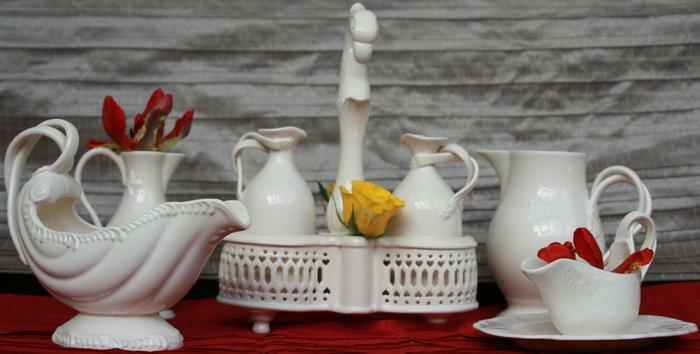 Royal Creamware Classics, pieces shown include the Oil and Vinagar Stand, Mint Boat with Stand and Milk Jug.